Creativity needs stimulus - volume, natural light and an inspiring atmosphere. With most waking hours spent in the office, creative professionals need an inspiring environment to get their creative juices flowing. London, a creative capital of Europe, tempts agencies to set up home here. Areas like Soho, Clerkenwell or Shoreditch prove to be popular amongst both top creative shops as well as smaller independent agencies. 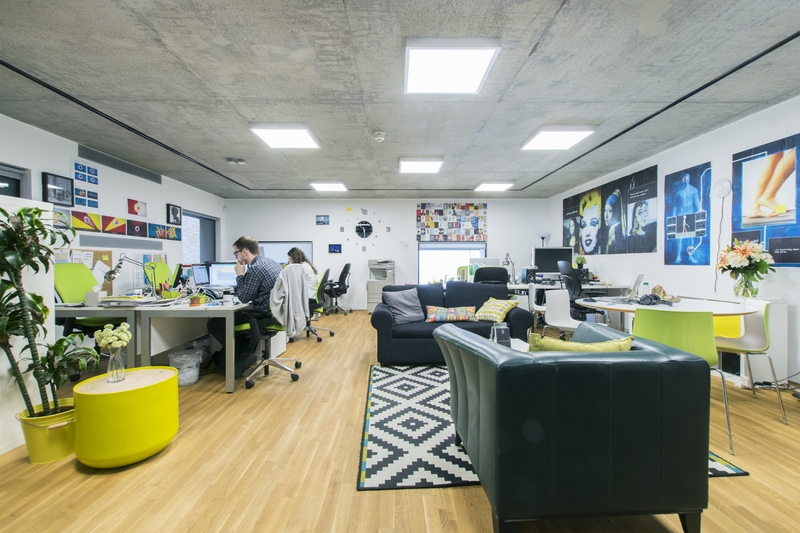 We’ve cherry-picked 6 London offices any creative agency would be proud to call home. 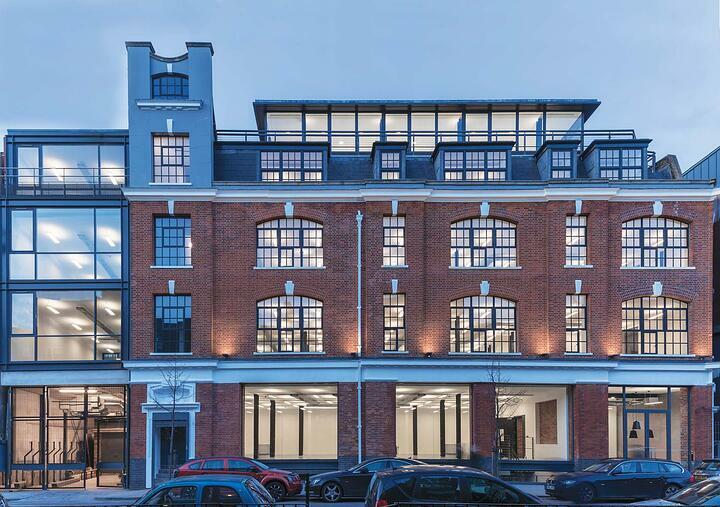 Situated in the heart of London’s NOHO village synonymous with Media, Design & Tech focused occupiers, 50 Eastcastle Street is a multi-occupied office building providing 4 floors of offices. Each floor features exposed style ceilings incorporating modern lighting. Currently, there are two suites up for grabs in the building, fully fitted out, on flexible lease terms. Hurry! Once gone, they’re gone. This newly refurbished penthouse unit based in the converted warehouse One thing is sure, a lack of natural light is not a problem in this office. The Market Building sits proudly on the corner of Rosebery Avenue and Tysoe Street, which leads into Exmouth Market, home to a daily street food market as well as a plethora of restaurants, pubs & cafés. 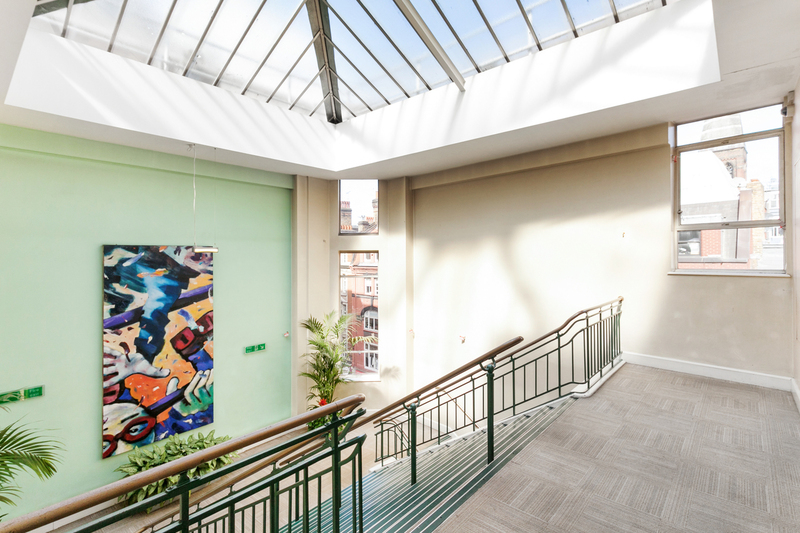 Located a stone throw from Shoreditch High Street Station, this 679-sq-ft office space features an open plan reception with an impressive industrial staircase. The space offers tenants access to a bike storage and a concierge service. 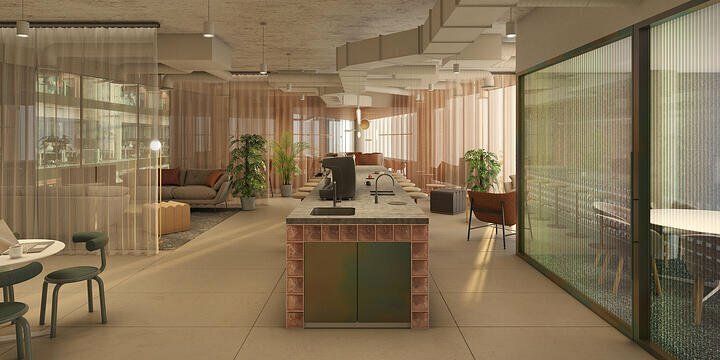 With the rent inclusive of contributions to buildings insurance, heating and cooling and reasonable electricity consumption, this could be a great cost-effective option for a small to a medium-size creative agency. A fan of The Who or Motorhead? 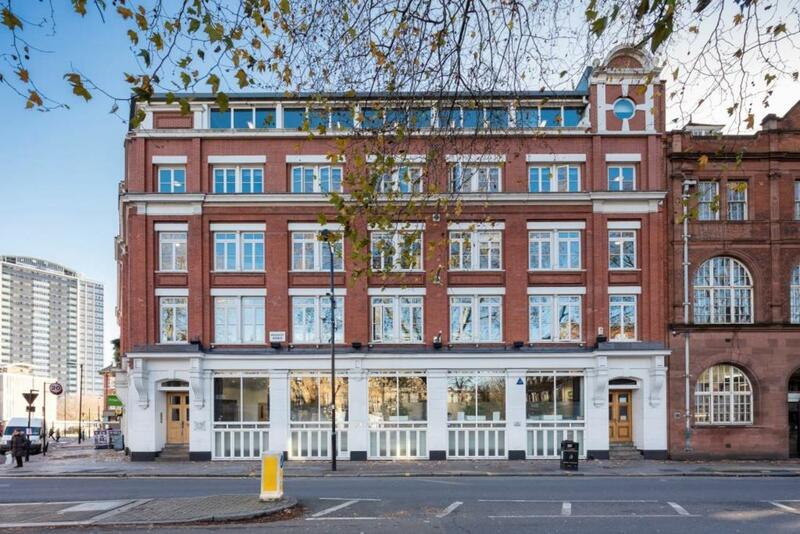 We’ve got great news for you., Both bands recorded in 45 Broadwick Street, the site of the former Eel Pie Recording Studios, which has now been renovated as an office building , with two floors of media style accommodation currently available. The space features open rafters, skylights on the second floor and metal checker plate internal staircase in the glass atrium. Plus, the building is 3- min walk from Oxford Street which makes it easy for commuters. Fancy a space in The Shed? 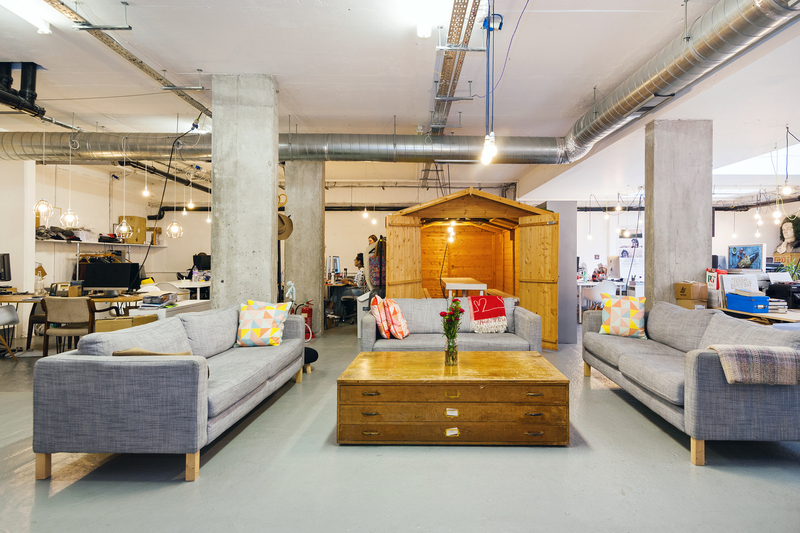 Based opposite Haggerston Station, The Shed is a flexible office space offering open plan accommodation with plenty of natural light. The building embraces the openness and flexibility characteristic of creative business, providing a second home to photographers, architects, graphic designers, fashion, film, web design and music professionals. The space also offers premium fully equipped video, eccom and fashion photography studio on site. A real bonus for any creative professional. 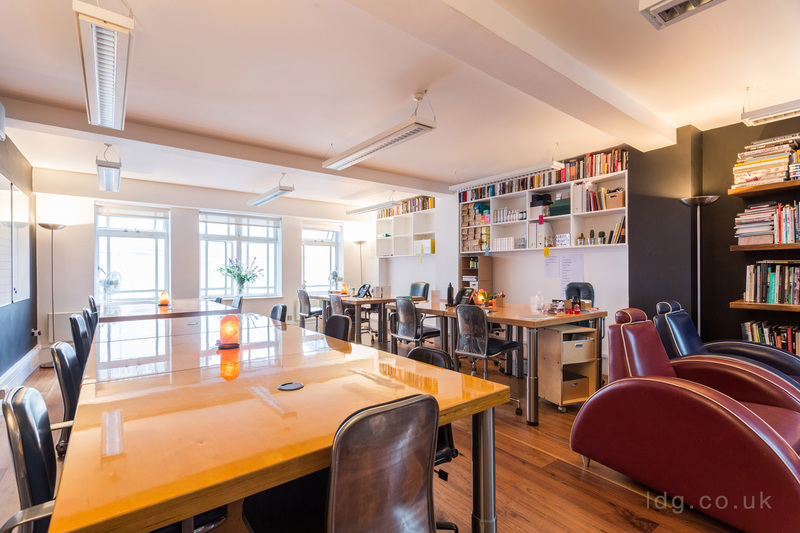 Looking for a flexible office space for your creative shop? 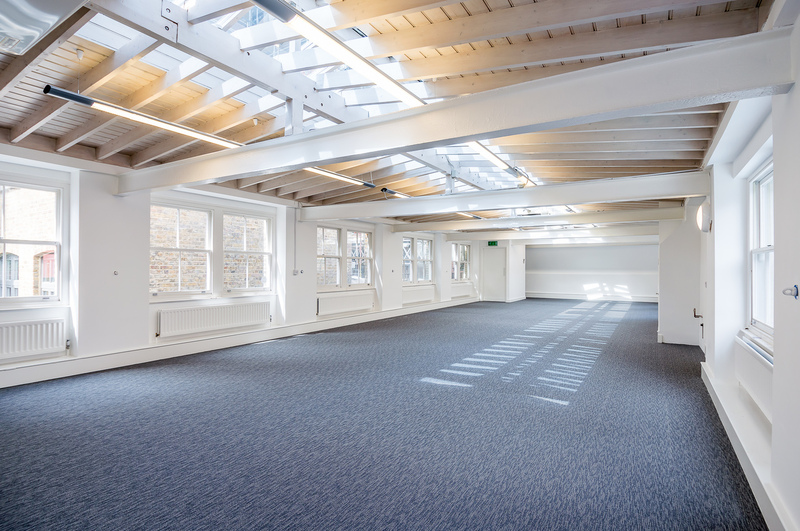 8 Berwick Street offers various options within a shared creative environment including meeting rooms & event space. The space oozes charm and innovative spirit. But that’s not all. Tenants have access to a roof terrace. I call it a winner. To see all London offices available to let, click here. For serviced offices, visit this page.